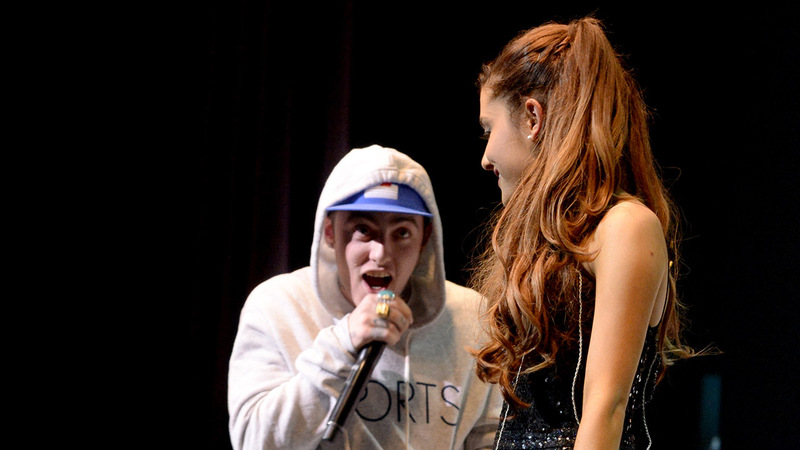 Ariana Grande is remembering Mac Miller. On Saturday, the superstar singer shared a black-and-white photo of her former beau, who died on Friday. The pic, posted on her Instagram, looks to have been taken by Ariana, as it appears to show her sneakers on the bottom edge of the pic. Ariana’s photo had close to a million likes within 12 minutes of her posting the pic. Miller died on Friday in his Studio City home, the Los Angeles Department of Medical Examiner-Coroner announced. A cause of death has not been determined. Tributes to the star continue to pour in on social media, including from sports teams the hip-hop star was a fan of. Yesterday we lost a member of our Pittsburgh family. @MacMiller was not just a part of music, he was part of our town. Ariana’s manager, Scooter Braun, also posted a tribute to Mac on Saturday. “Always a kind heart. You will be missed and you are gone way too soon. Way too soon. Rest In Peace Mac,” he shared on Instagram.